Kickbacks - John Howley, Esq. ​The federal Anti-Kickback Statute makes it illegal to pay or receive anything of value in return for referring patients covered by Medicare, Medicaid, or another government health care program. 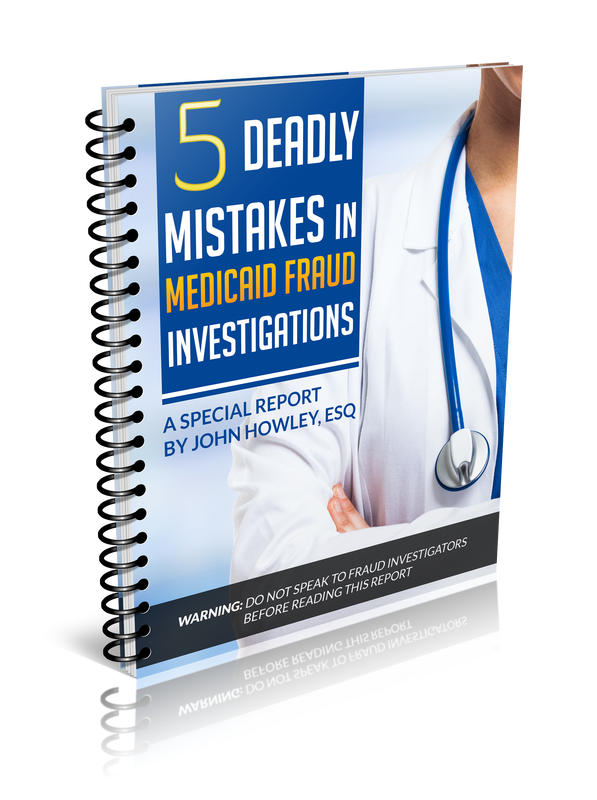 Hospitals, pharmacists, physicians and other healthcare providers who participate in Medicare and Medicaid must certify that they have complied with the Anti-Kickback law when seeking reimbursement. A false certification renders the claim itself false under the federal False Claims Act. A conviction can result in up to five years in prison, a fine up to $25,000, and mandatory exclusion from federal healthcare programs. The government may also recover three times the amount it paid plus $11,000 per claim.